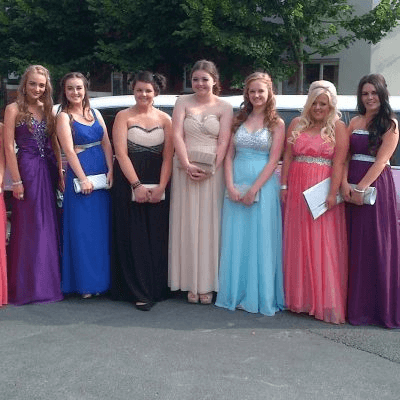 Limo Hire In Mold, Each Limo is complete with stunning interiors, fibre optic mirror and ceiling, bar, colour changing lighting and air conditioning. 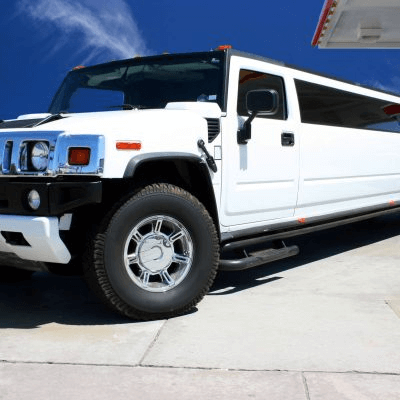 Why not arrive to your event in style? 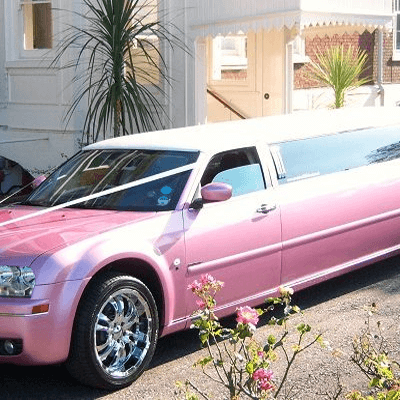 Limo Hire Mold is easy when you hire a limousine from us. Our years of experience can provide you with top of the range stylish transport to any event. We do all the hard work so you and your guests can relax, crack open a bottle of bubbly and enjoy the ride. Did we mention that all our limousines are equipped with fully stocked wet bars? Kick off the evening with your friends in style, relaxing in one of our stylish limos. 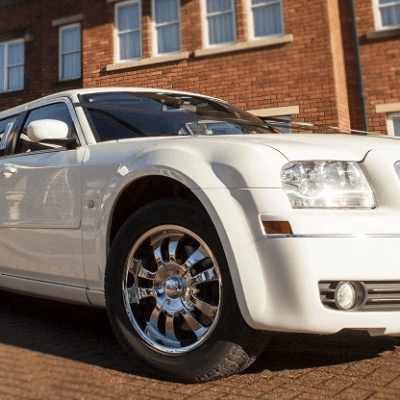 We can work with you to make sure all your requirements are met and we specialise in providing Limo Hire Mold.